We are really excited to share with you some updates that are coming soon to the WordPress platform. Over the next few weeks, you may notice some improvements to the forms on your WordPress website. 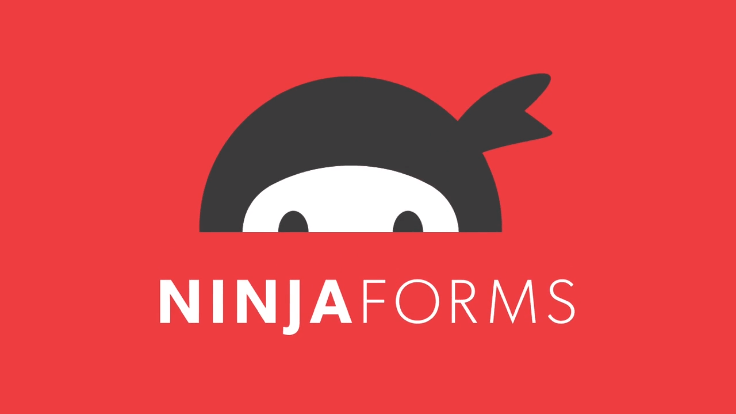 We are saying goodbye to Divi forms and hello Ninja Forms. Data management – there is a database on your WordPress dashboard so your submissions will be in one place, ready for you to filter and sort through. Practical and visually appealing– there is a lot of flexibility enabling you to customise your forms without touching the CSS. The PracticeWeb team can set them up with default styling for your site, leaving you to play with the fields to collect the details you want. Helping with your lead generation goals – They integrate nicely with numerous marketing and CRM software, allowing you to add someone to a mailing list from another form. Whether you require a feedback form or event registration form, you can now create this quickly and easily with just the click of a button. Ninja Forms will be rolled out across all of our WordPress websites over the next couple of weeks. Don’t panic – the look of your current forms shouldn’t change, but the back end will be slightly different. We will let you know when your new forms will be live. From next week, all admins will be able to create and edit standard pages within their WordPress site. This will make it even easier to tell your story or show off your services. Even better news, it is a really straightforward process where you can clone an existing page to give you the right layout. All you need to do is update the content. As always, our client support team is on hand to help if you need more assistance with this. We know what it is like: you are in the middle of making an update to your website and suddenly you are unsure of your next step. Fear not, we are here to help with easy access to our Knowledge base – the PracticeWeb help centre. You can now access a variety of guides, videos and FAQs through the admin area, to refresh your knowledge when you need it most. This is being updated all the time, so keep checking back for the latest content.